The Balassa–Samuelson effect ("purchasing power parity" or "Penn effect") is evident in the April 2013 Xpatulator.com global cost of living rankings. The Balassa–Samuelson effect (which was developed independently in 1964 by both Béla Balassa and Paul Samuelson) states that consumer price levels in richer countries are systemically higher than in poorer ones. This is based on the assumption that tradable goods cannot vary greatly in price by location (because buyers can source from the lowest cost location). However most services must be delivered locally (e.g. hairdressing), and many manufactured goods have high transportation costs, which makes purchasing power parity differences (PPP) consistent. The Penn effect is that PPP differences typically occur in alignment: where incomes are high, average price levels are typically high. The Balassa–Samuelson effect is the theory behind the Salary Purchasing Parity Calculator. 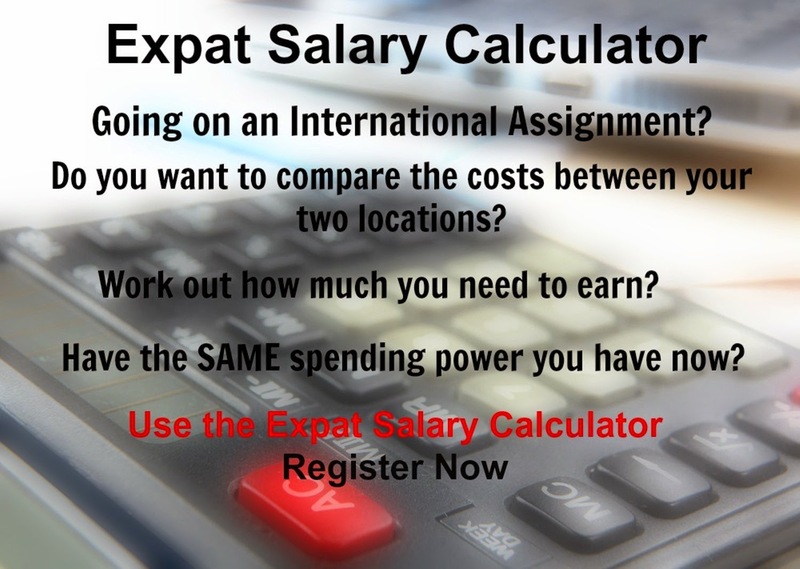 The objective of this calculator is to determine how much salary in a host location will give an employee the same purchasing power as they currently have in their home location. Take for instance two American Civil Engineer's with the same education and experience based in Houston. One is assigned to Zurich (with the highest global cost of living) and the other to Bhutan (with the lowest global cost of living). Based on the cost of living (local prices for the same goods and services) the Salary Purchasing Calculator will determine a far higher salary for the engineer assigned to Zurich, not because of productivity or performance which we assume would be the same, but to equalize their salary purchasing power. The cost of living rankings are released on a quarterly basis and measure the comparative cost of living in 780 locations across the globe. One of the trends of 2012 was the rise of many Asian cities offsetting traditionally more costly European locations. In 2011 Asia took 4 of the top 10 positions while in 2012 this increased to 7. In particular, Australian cities rose rapidly up the rankings, primarily on the back of its strong currency. In 2011 there were no Australian cities among the top 10 most expensive cities. In 2012 Sydney was ranked 6th and Canberra 9th relative to other cities around the world. The 2013 survey sees a reverse of this trend with only 4 cities from Asia in the top 10, Tokyo 3rd, Hong Kong 5th, Yokohama 8th and Sydney 9th.